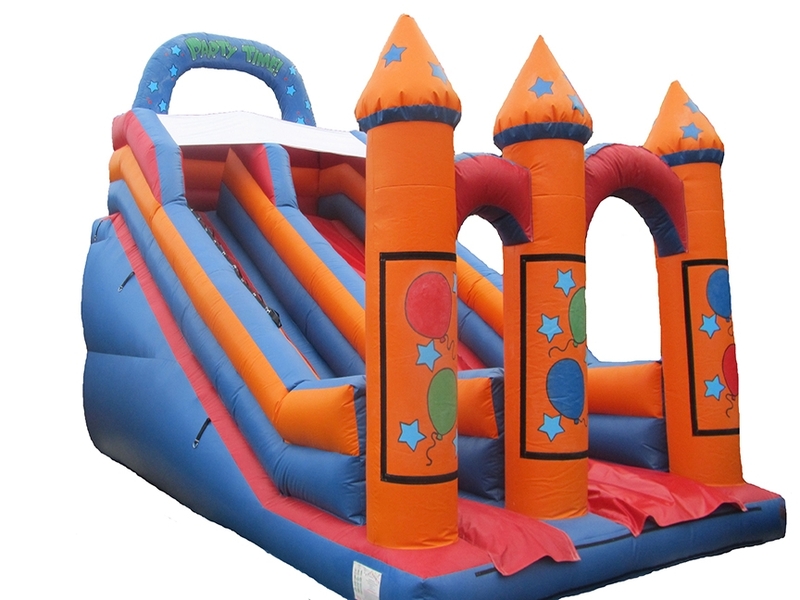 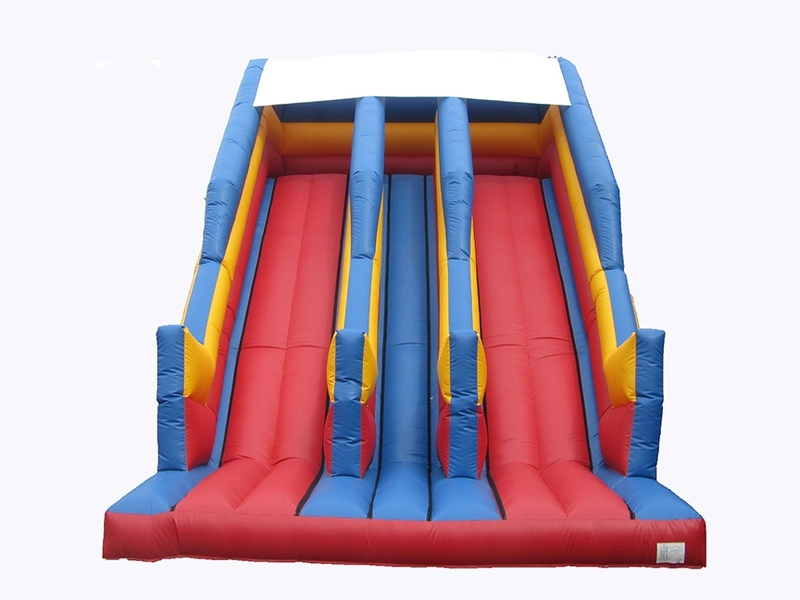 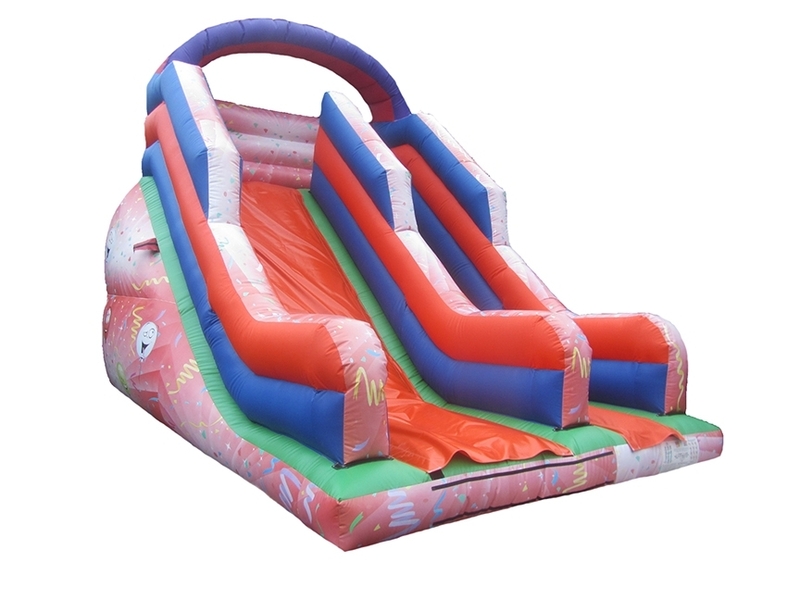 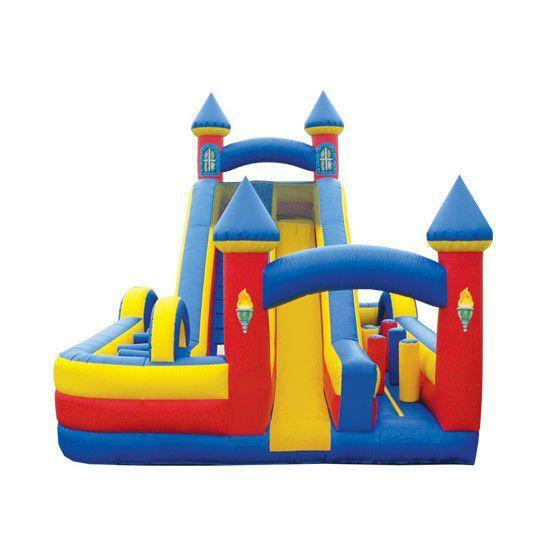 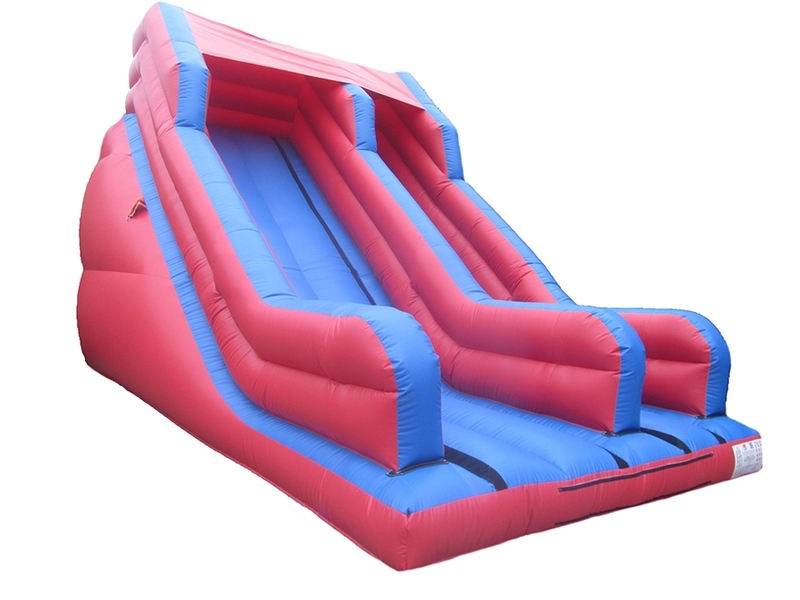 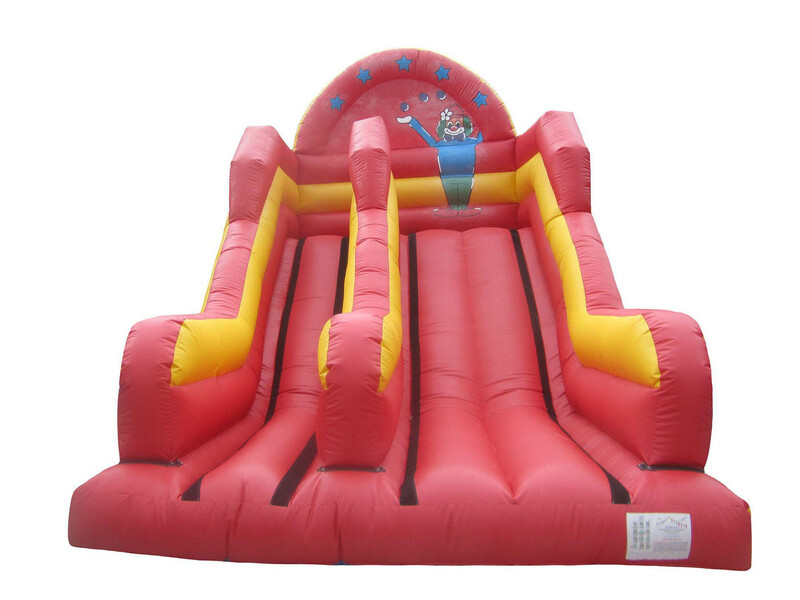 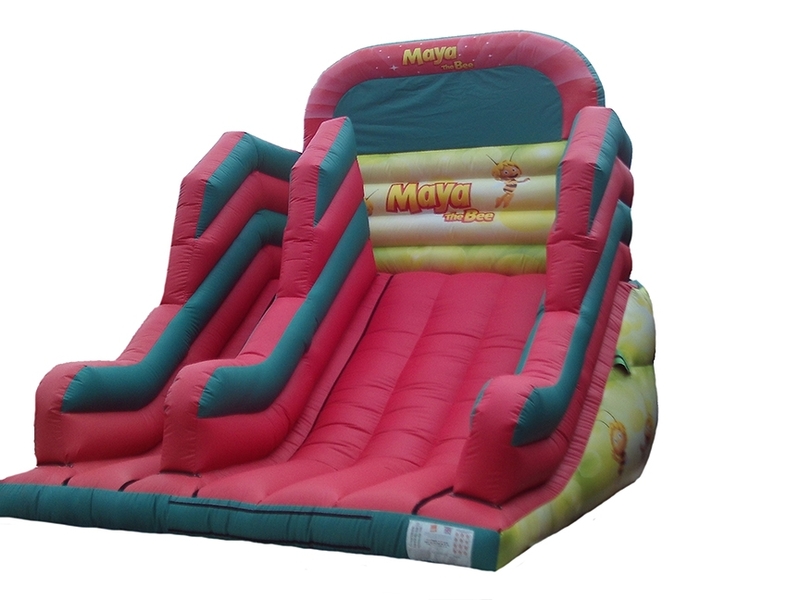 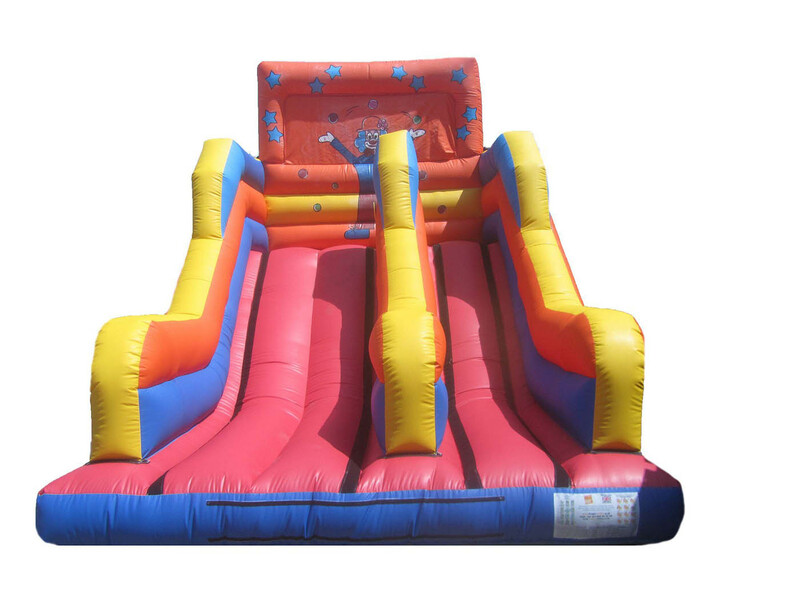 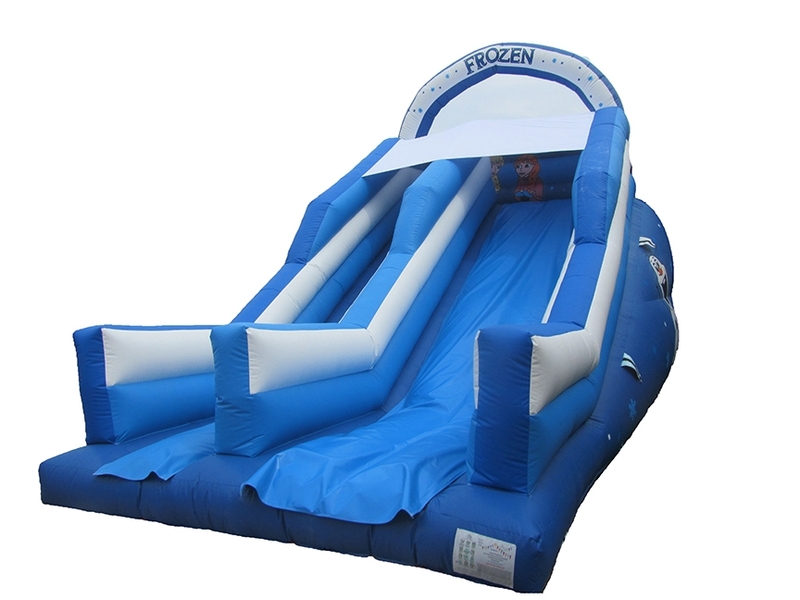 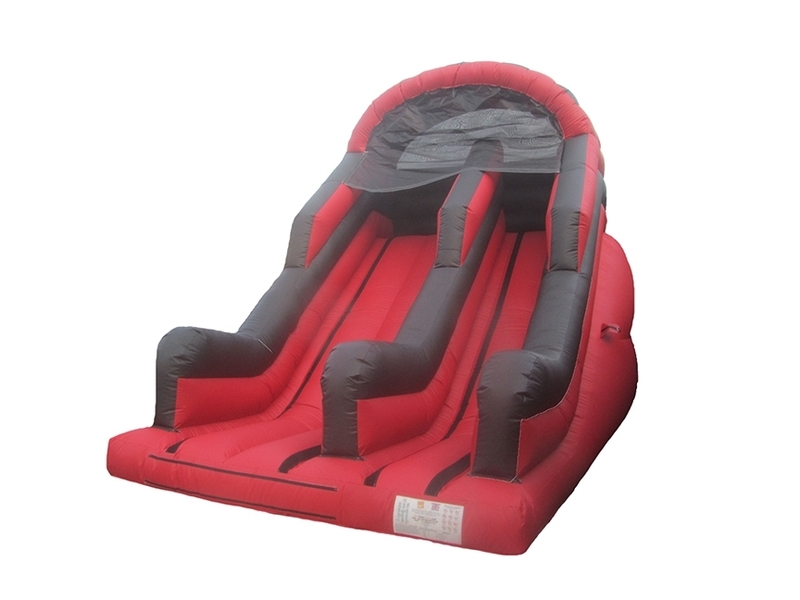 Commercial Inflatable Mega Slides for Sale. 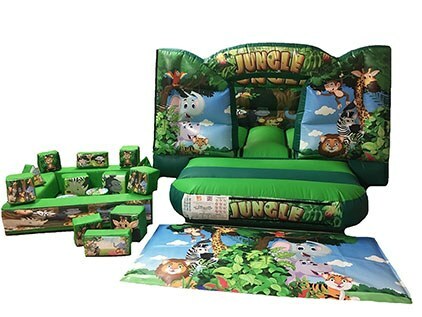 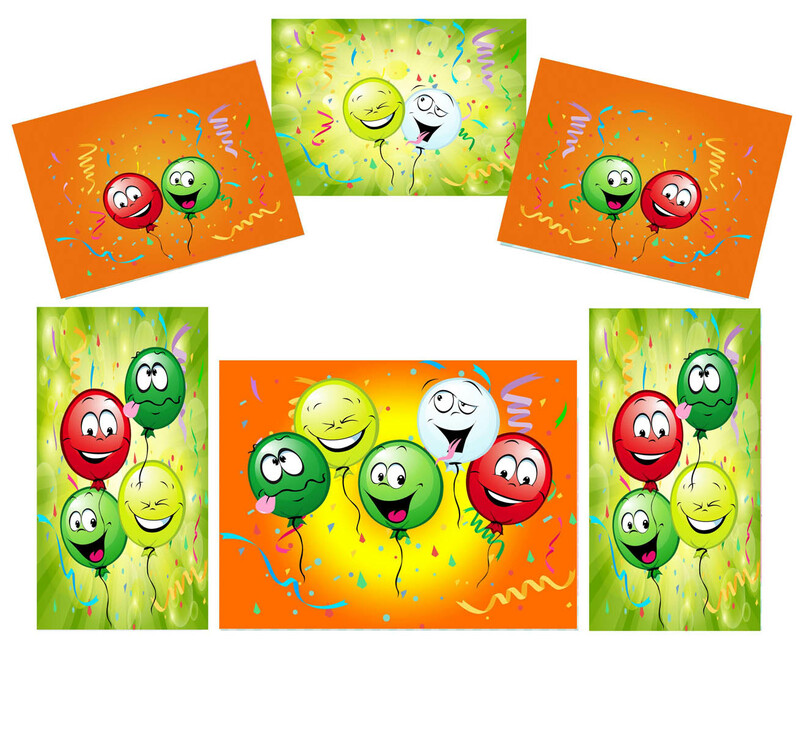 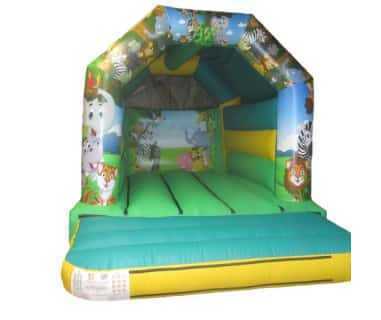 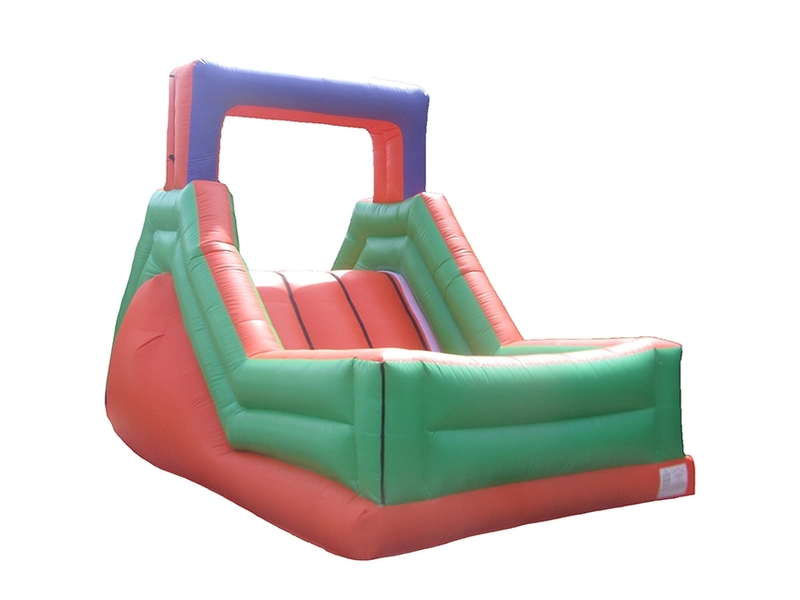 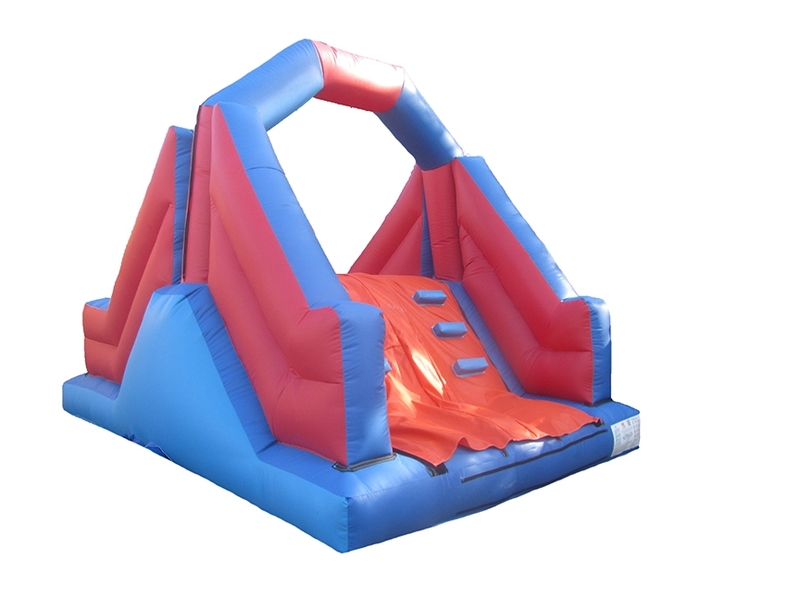 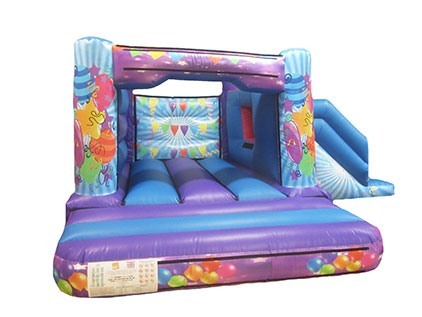 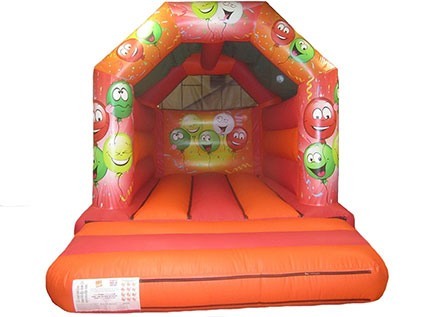 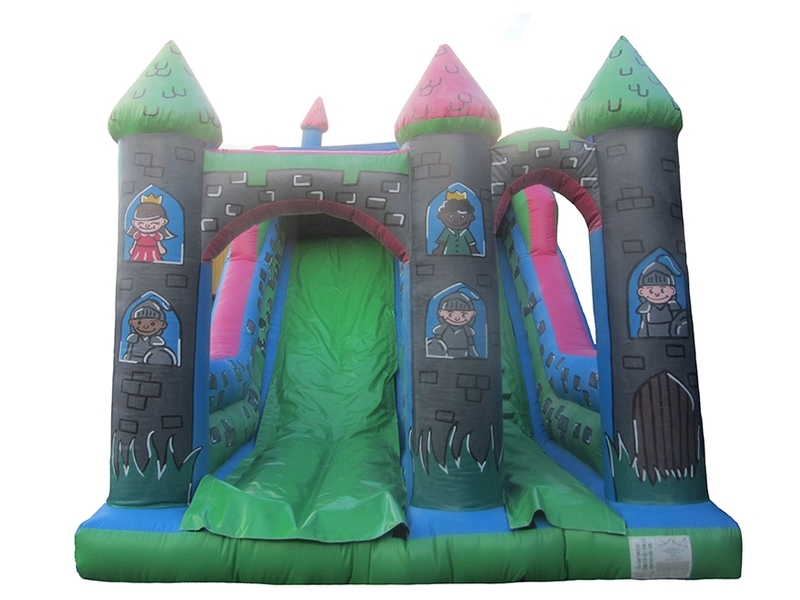 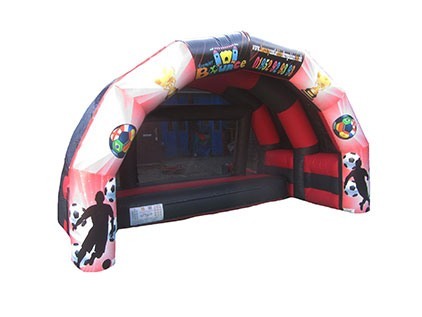 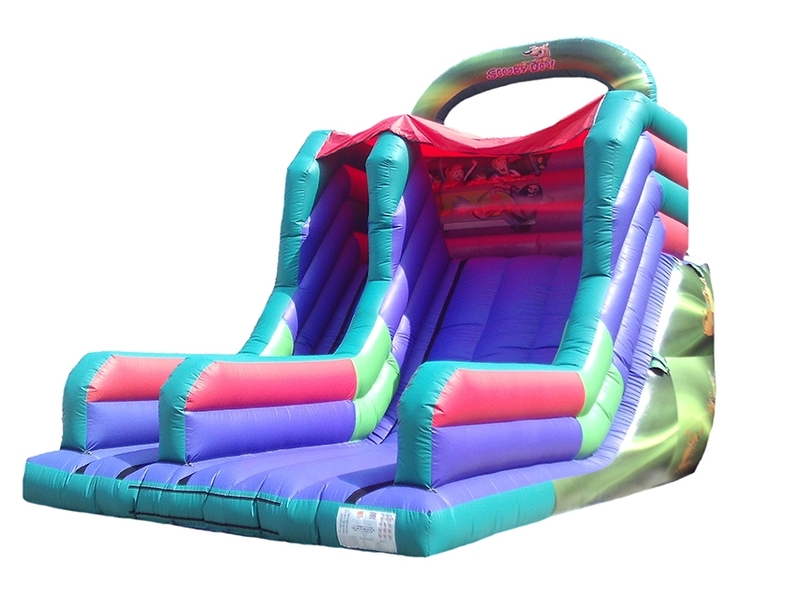 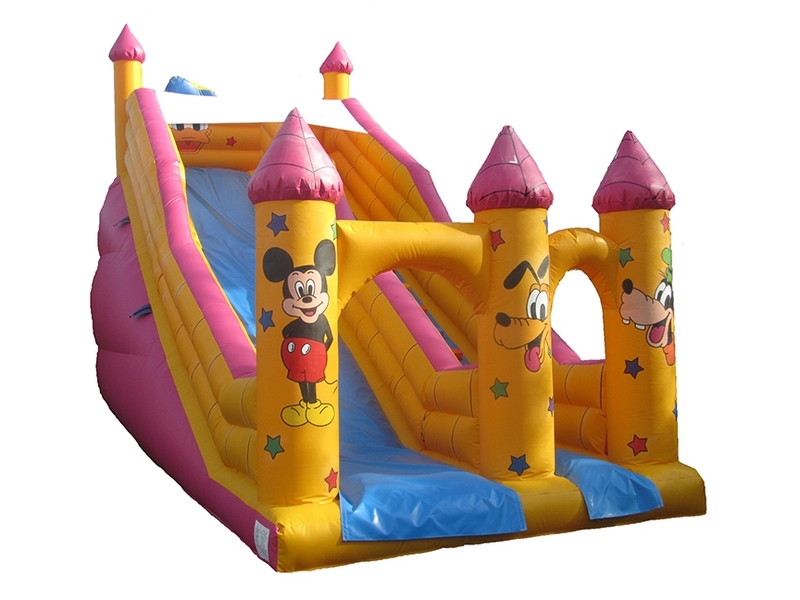 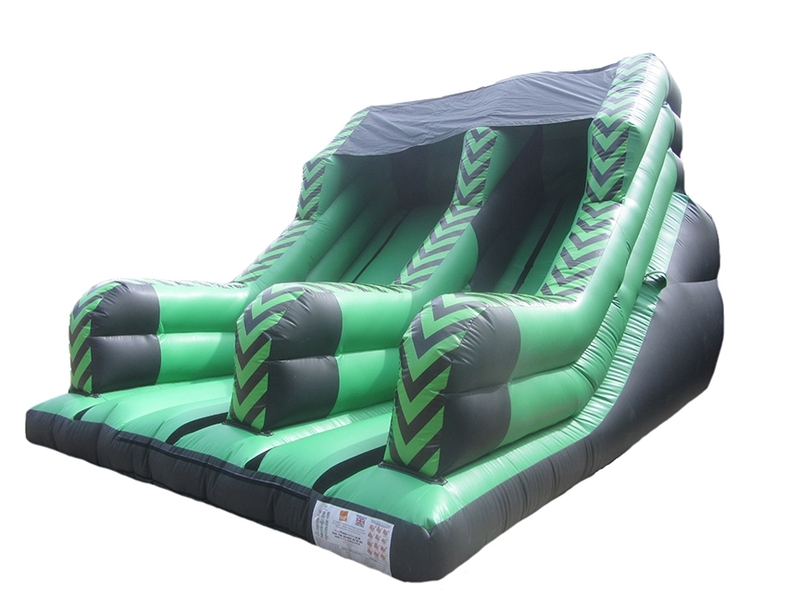 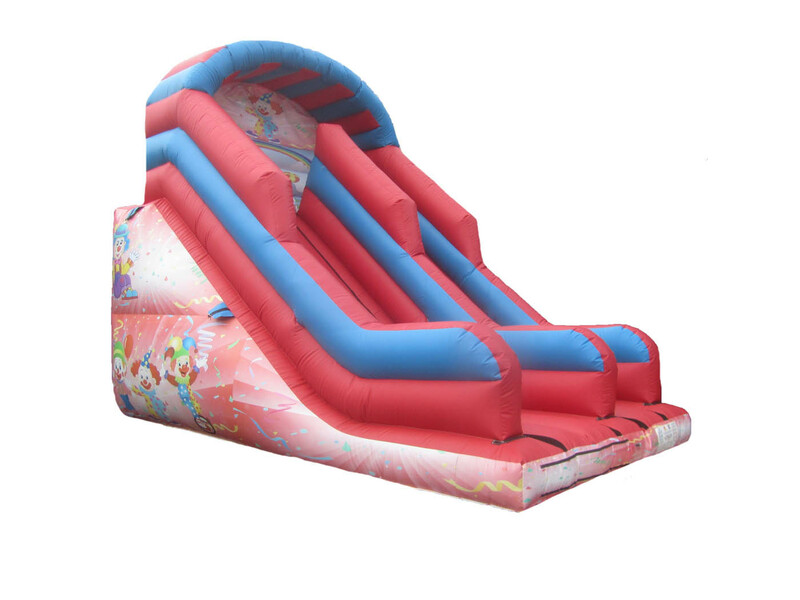 A wide range of products to browse through on our website with unique designs, different sizes and completed with impressive detailed digitally printed artwork so you can fully customise your bouncy slide to what you want. 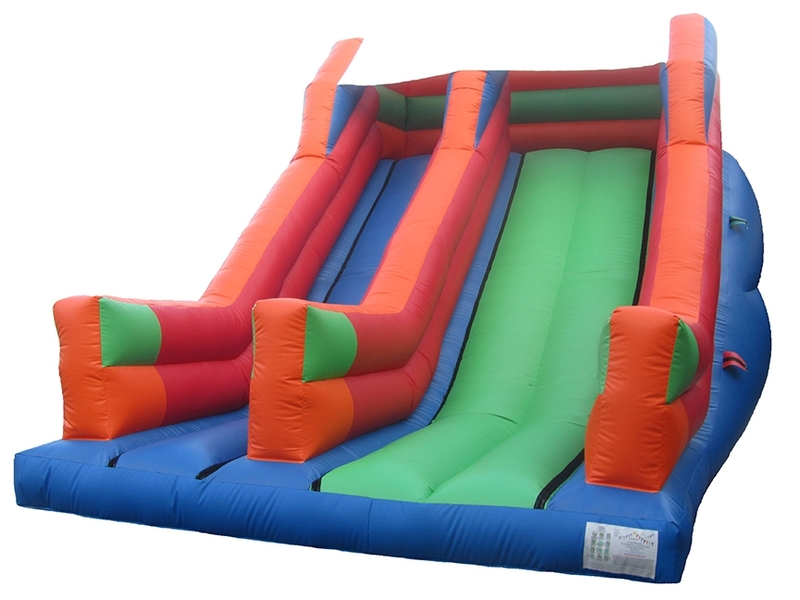 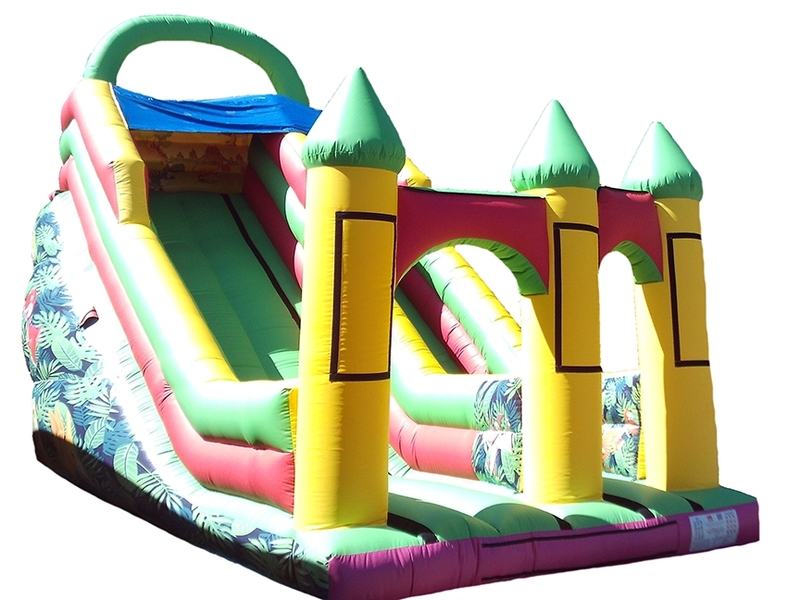 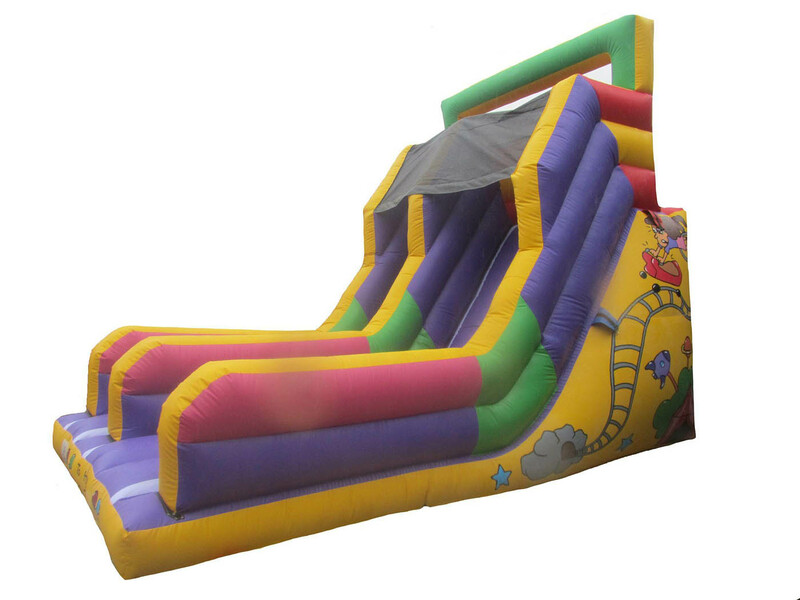 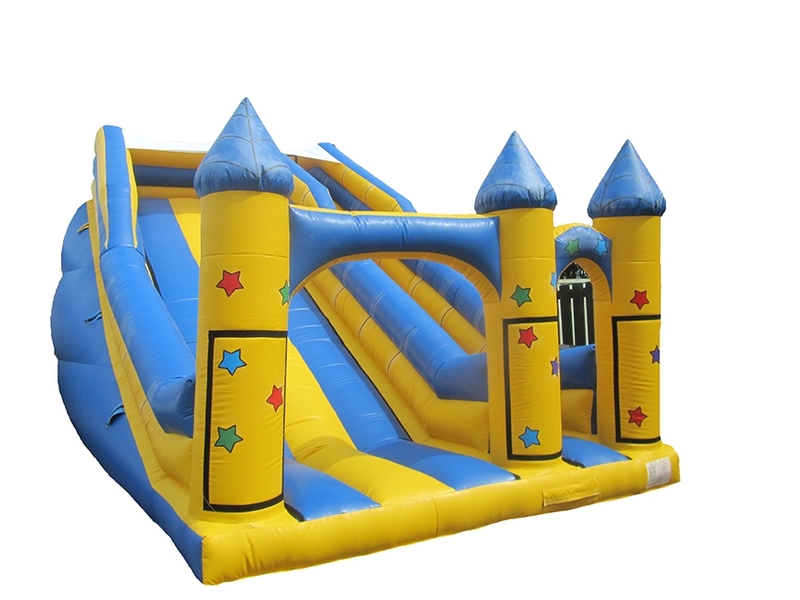 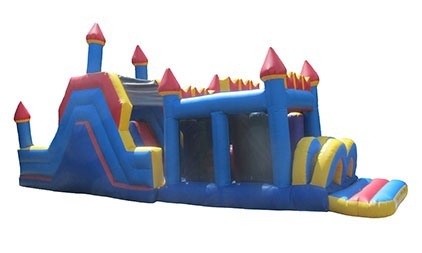 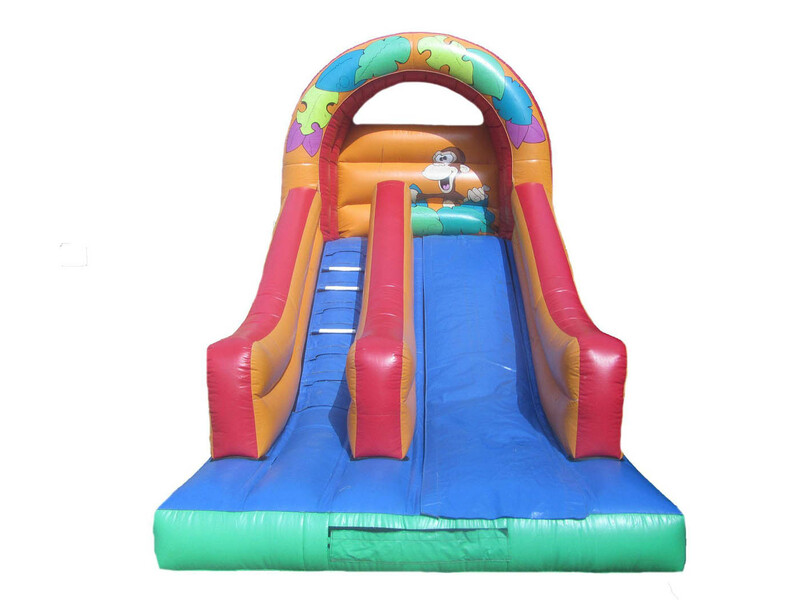 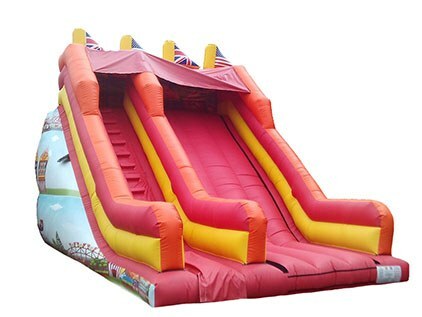 All our Bouncy Slides and Inflatables are manufactured with commercial grade 610gsm PVC which is tough, robust and easy to clean. 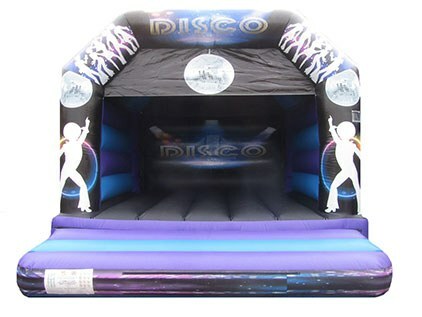 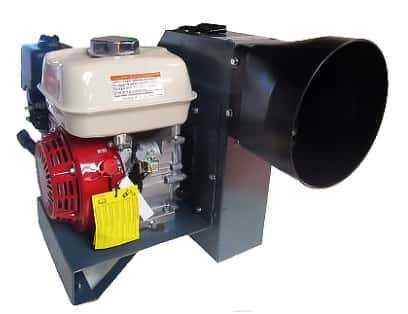 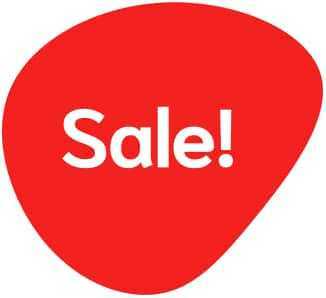 Prices start from just £549.00. 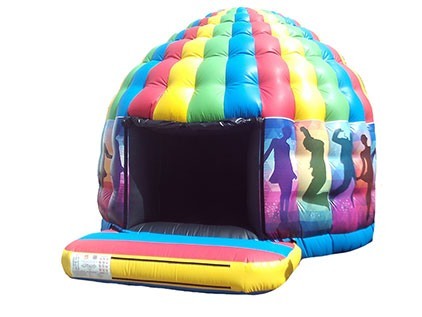 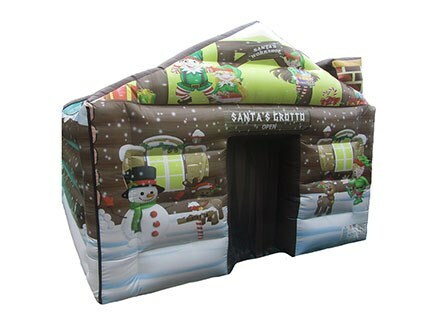 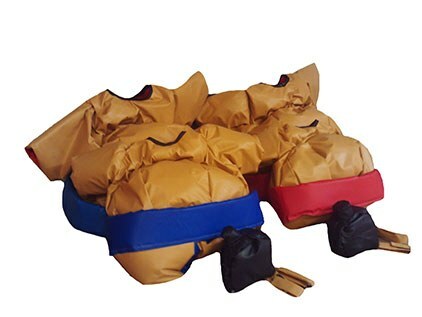 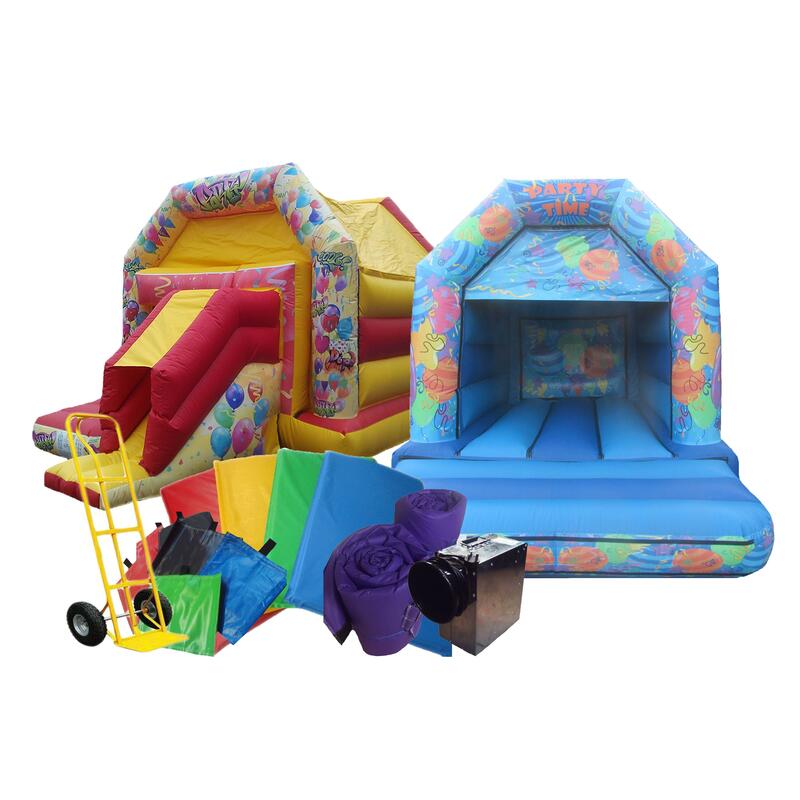 Premier Inflate have a UK based factory dedicated to manufacturing top quality inflatables at affordable prices and we are constantly striving to improve the quality and make them more appealing to our customers. 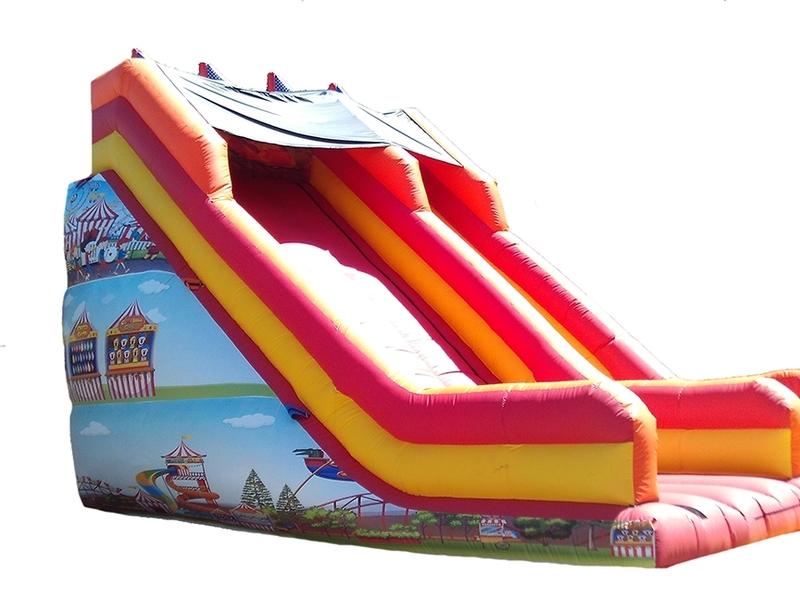 Because of this we now offer an upgrade to glossy material for all our bouncy slides, bouncy castles and inflatables.